When it comes to delivering a wide range of locksmith services in the Fairfax area, Expert Locksmith Store stands as the leading name in the industry. We have highly capable and skilled technicians who can provide solutions to all types of residential, commercial, and automotive locksmith needs. From house and car lockouts to full-scale upgrades to your locking system, our professionals are capable of addressing all your lock and locksmithing needs. Customer satisfaction is our only goal and we are happy that for over 10 years, the residents of Fairfax have been continually placing their faith in us. 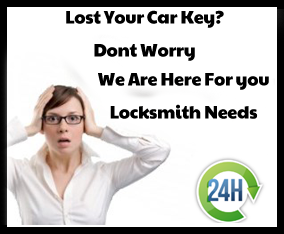 Our 24x7 locksmith service guarantees 100% trust and satisfaction. With a fully-equipped fleet of mobile locksmith vans, qualified professionals, stringent ethical code of conduct, and fool-proof locking solutions, Expert Locksmith Store is Fairfax, VA area’s most-preferred locksmith services firm.